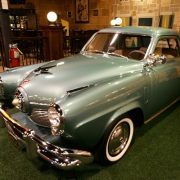 The Starlight coupe was a unique 2-door body style offered by Studebaker Corporation of South Bend, Indiana (USA) from 1947 to 1952 in its Champion and Commander model series. 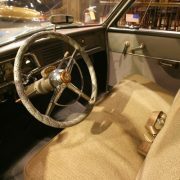 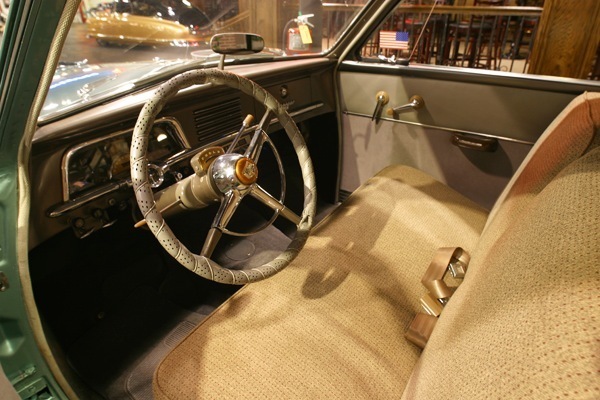 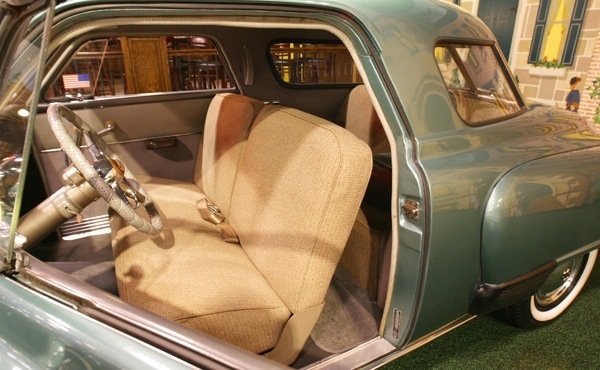 The Starlight body style was considered a halo model and was designated 5P (presumably Five Passenger to distinguish it from the three passenger Businessman’s Coupe) by the independent automaker. 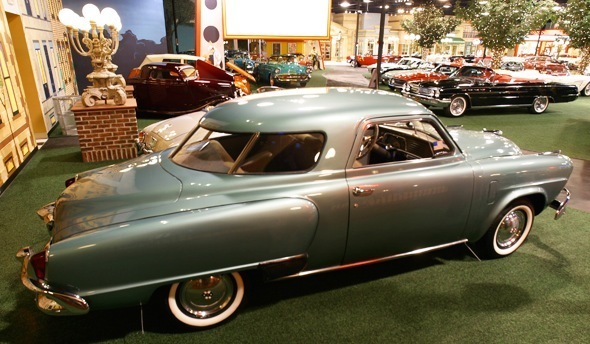 Unlike other pillared two door sedans which use two side windows separated from the rear window by roof supports, designer Robert Bourke of Raymond Loewy’s design team created a rounded (at the rear) roof with a wraparound window system that provided a panoramic effect, similar to a railroad observation car. 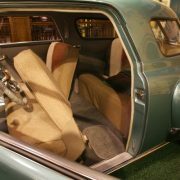 The curved window was achieved with four fixed panels of glass. 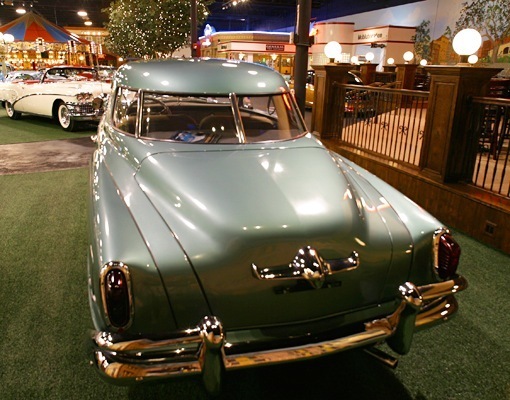 The roof was supported by two wide pillars (sometimes referred to as “C” pillars) immediately behind the doors and in front of the wraparound back window. 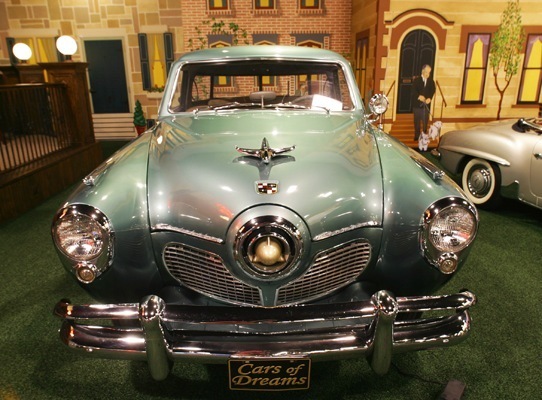 The body style was named Starlight. 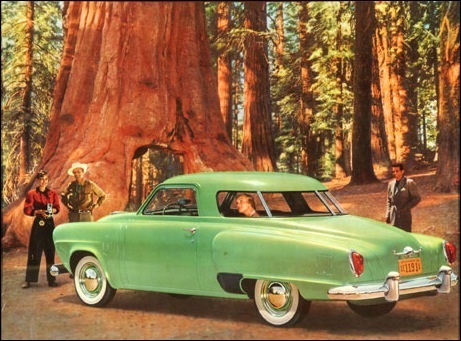 Critics of the radically styled models commented by asking the rhetorical question, “Which way is it going?” 1 (Fred Allen quipped: ‘Next year Studebaker is coming out with a model that you won’t be able to tell if it is going sideways’.) 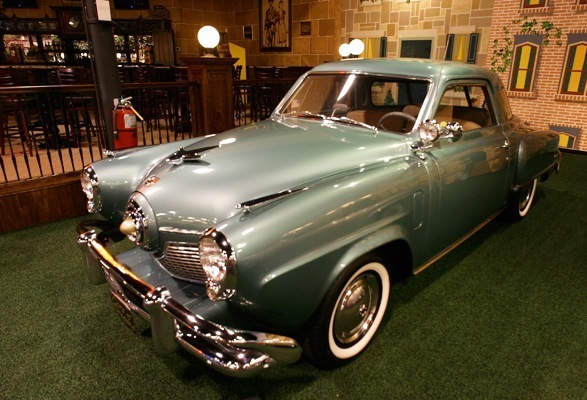 However, the car’s unique profile provided the Studebaker marque with an easily recognized model. 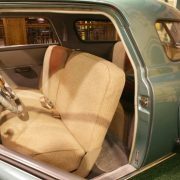 While considered revolutionary, other United States automobile manufacturers failed to follow with other similarly styled cars and instead focused their attentions on developing pillarless hardtop models. 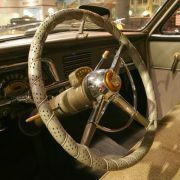 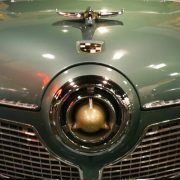 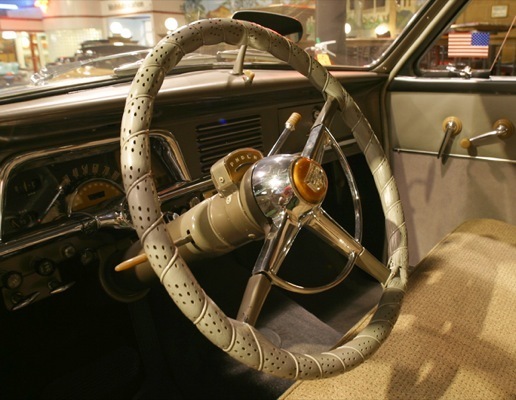 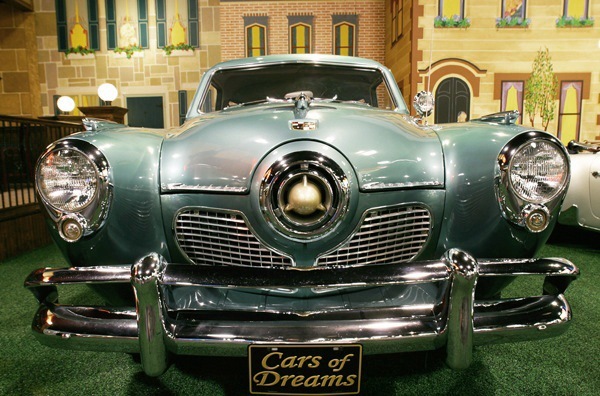 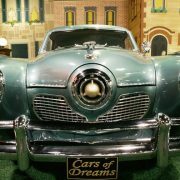 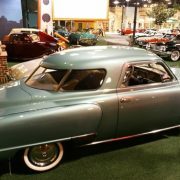 For 1950 and 1951, all Studebakers received a freshening of the 1947 design with the addition of the “bullet nose” (sometimes referred to as the “spinner” front) front sheet metal; when combined with the Starlight body style, Studebakers looked comparatively futuristic at the time. 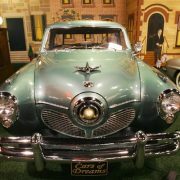 This version of the Starlight body style continued until the end of the 1952 model year when it was sold side by side with a hardtop version of the same models. 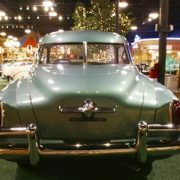 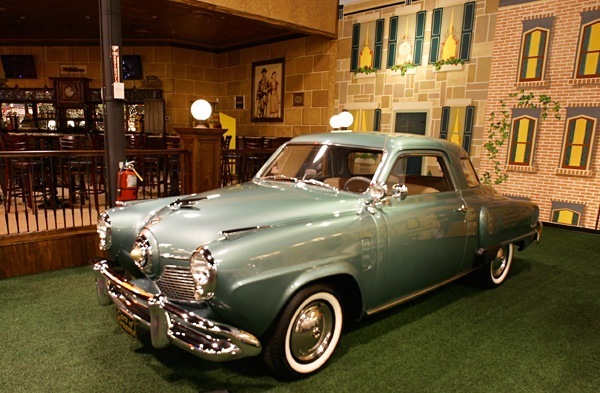 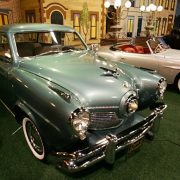 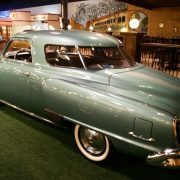 In 1953 Studebaker radically redesigned all of its models and discontinued the 1947 – 1952 panoramic Starlight. 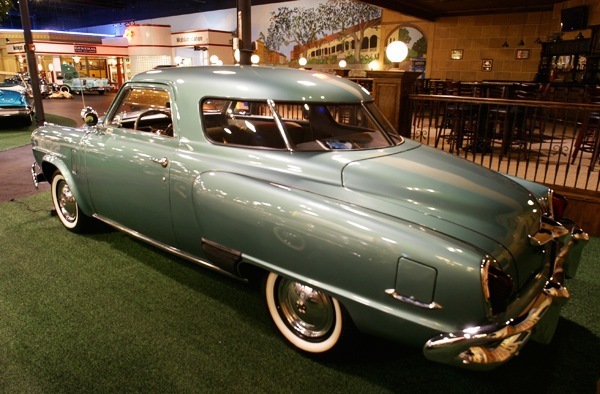 Studebaker sedans rode on an 116 in (2946.4 mm) wheelbase, although emphasis was placed on the sports car-like “Loewy” 2-door coupes that rode on Studebaker’s longer 120 in (3048 mm) wheelbase. 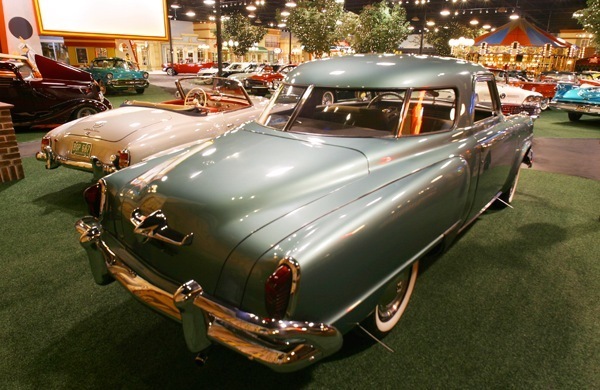 Offered in both Champion and Commander model ranges, the coupes were available as pillared and hardtop body styles. 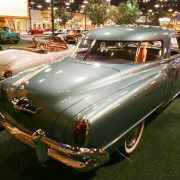 Hardtop coupes were designated Starliners while the Starlight designation was applied to the five window pillared coupes. 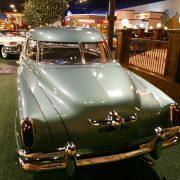 The styling on both these later cars copied on the Hillman Minx of the late 50’s and 60’s, which was also designed by Raymond Loewy. 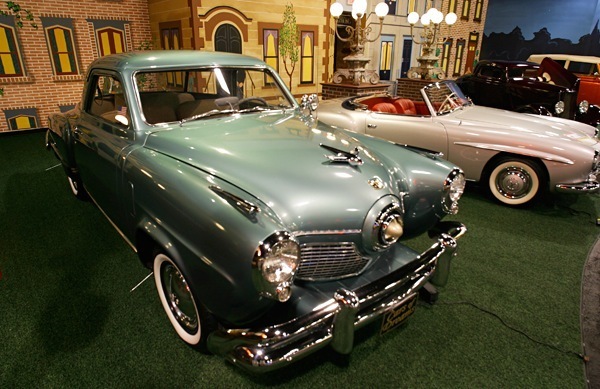 For 1956, these coupes were heavily modified and reborn as the Studebaker Hawk series. 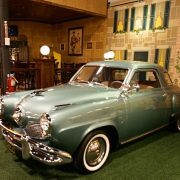 In 1958, Studebaker again applied the Starlight name to a body style, this time on its first full-sized hardtop models since 1952. 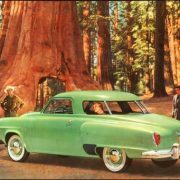 With lackluster sales and a switch to the compact Lark, the company no longer was in need of the Starlight moniker and it was permanently retired at the end of the model year. 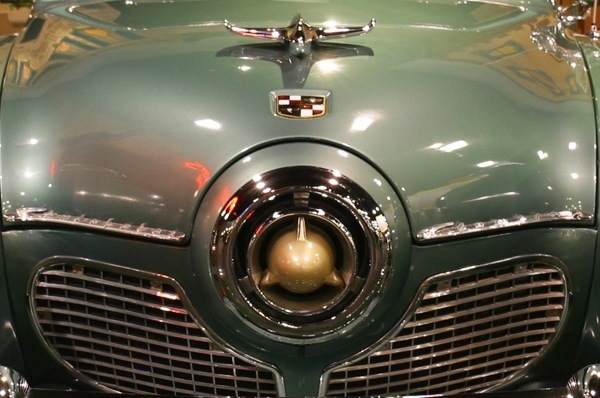 Oldsmobile would attempt an effect similar to the Starlight in 1977 with its Toronado XS model. 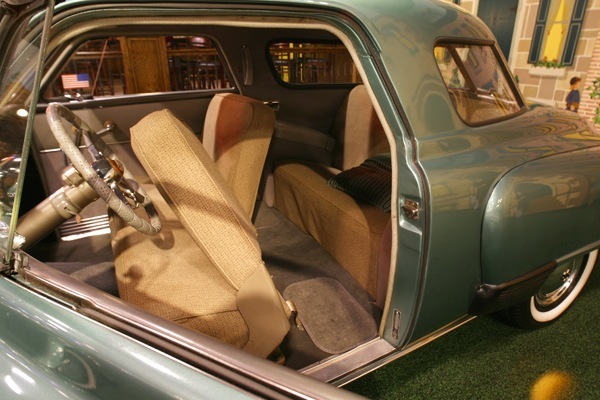 Unlike the Studebaker, however, advances in auto glass production allowed the Toronado wrap around window to be manufactured in one sheet of glass that was bent using “hot wire” technology.